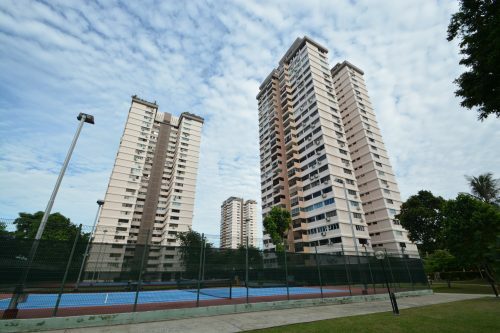 As the air and sea territorial dispute enters a second week, it could negatively impact investor sentiment in the already lukewarm property market in Iskandar Malaysia. In fact, it is like watching history repeating itself. Growing up during the Lee Kuan Yew era, I recall how both countries would often trade barbs over water to territorial issues. Post the Lee Kuan Yew-Mahathir era, bilateral ties between both countries warmed up significantly under the leadership of Lee Hsien Loong and Mahathir’s successors, Abdullah Badawi and Najib Razak. They included the joint development of DUO in Bugis and Marina One by M + S Pte Ltd (Malaysia and Singapore, in case you don’t know). Over in Iskandar Malaysia, Singapore agreed to develop two wellness centre called Afiniti Medini and Avira. 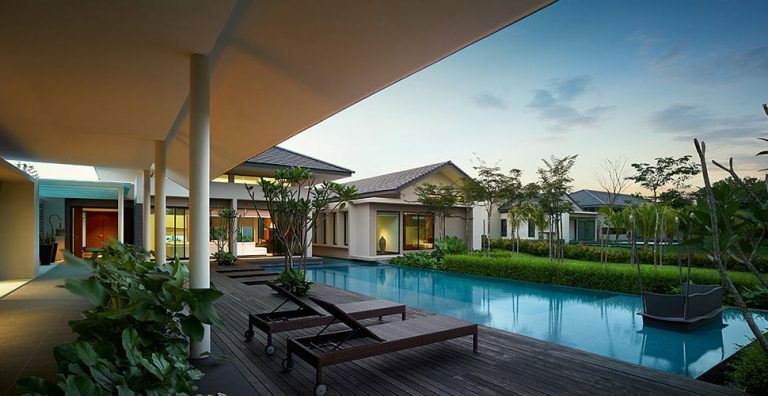 Subsequently, CapitaLand invested in A2 Danga Island. Until today, the project has yet to be launched. This is almost similar to the pre-Iskandar Malaysia era under Abdullah Badawi’s leadership when the special economic zone was first announced. 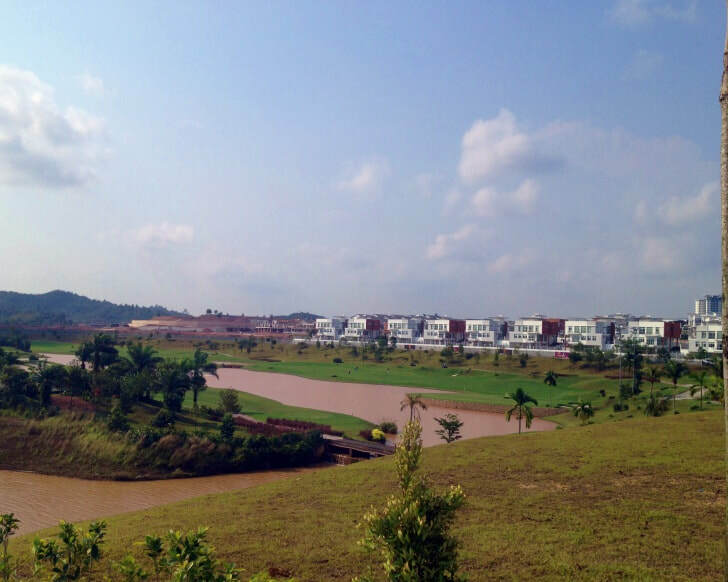 During that time, many had expressed scepticism on Iskandar Malaysia and avoided buying a property at Horizon Hills. Back then, it was then launched within the minimum investment threshold of RM250,000. However, that changed once the land swap deal was concluded in 2010. As our bilateral ties improved, so did investors’ confidence. 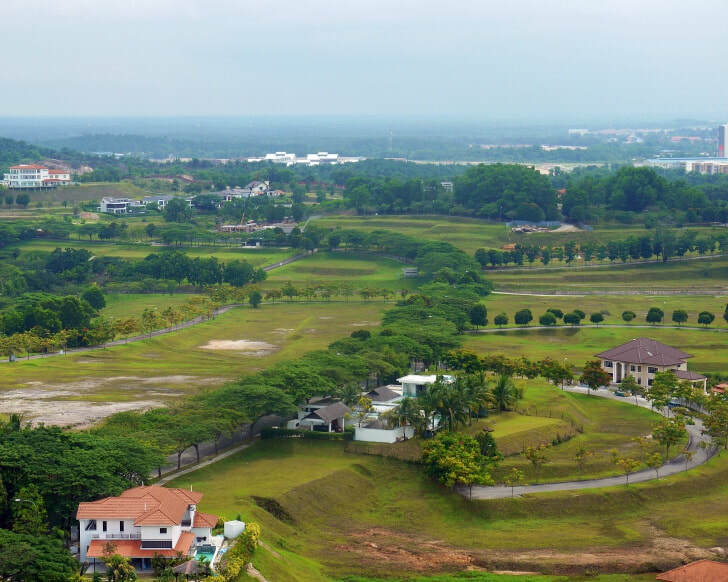 As a result, properties in Iskandar Puteri and Medini began selling like hot cakes. 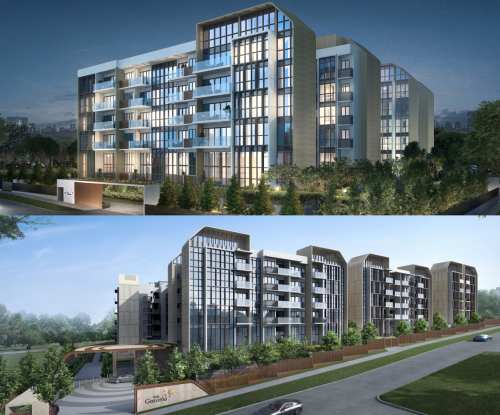 Meanwhile, units at Horizon Hills was transacted at almost three times the launch price as developments at Legoland Theme Park, EduCity and Puter Harbour were gathering pace. 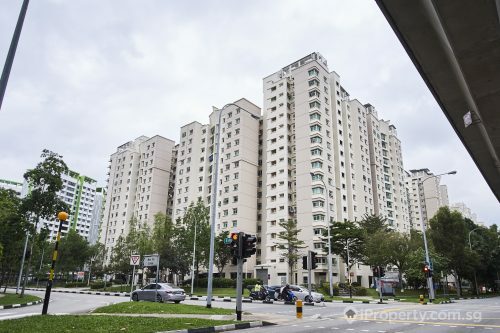 July’s property cooling measures have made it even more difficult for Singaporeans to buy a private property in the Lion City as the loan-to-value (LTV) limit has been reduced from 80 per cent to 75 per cent if the loan tenure does not exceed 30 years for the first property. However, the property market is very much sentiment driven as described above. With Iskandar Malaysia being the closest to Singapore, this will be the property market that will be the most affected. 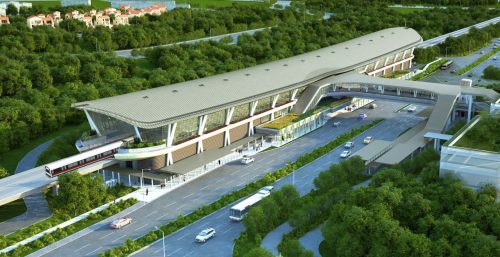 With the High Speed Rail (HSR) project now postponed, only the brand name of the developer will be able to win investors’ confidence. In such a scenario, the tourism and retail sectors in popular malls in Johor Bahru like City Square and KSL will be affected. In addition, many reservist units and national servicemen are being recalled for mobilisation exercises. The current situation affects not just Singaporeans but also Malaysians living in Johor. The opinion expressed in this article is the author’s own and not of iProperty.com.sg.